Samsung plan to launch a new mid-range Android Smartphone. One of the significant feature is that it contains dual-SIM ports. It allows the users for additional communication benefits. 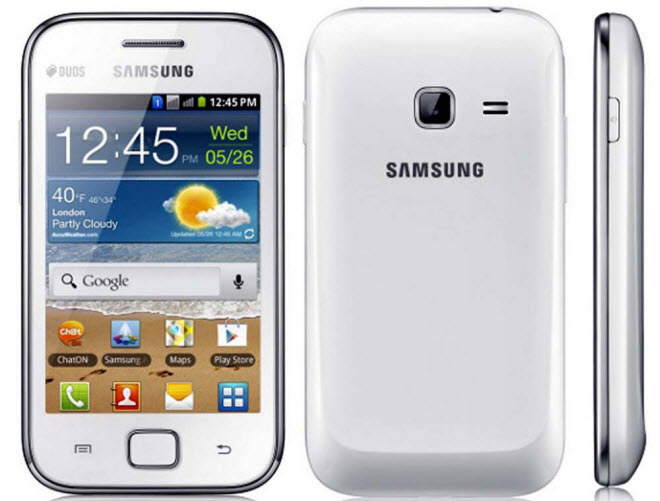 The Samsung Galaxy S Duos is resemble to the Galaxy S-III, one difference is that its specs are much lower-range. However, the key selling point of the Duos is the fact that it offers two Sim ports. The Samsung Galaxy S Duos is mainly designed for the professionals who have a official and personal cell phone, but do not want to carry two separate devices. If you are interested to buy new mid-range Android Smartphone with Dual sim card facility then you can have a option of Samsung Galaxy S Duos.